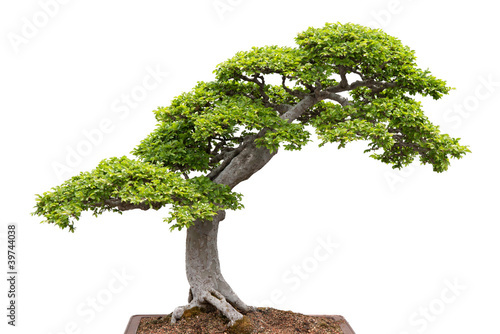 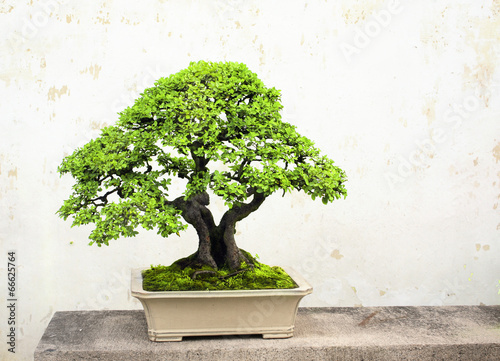 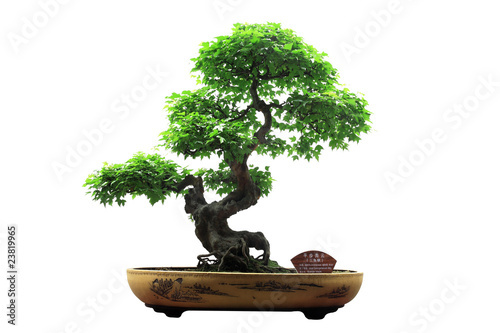 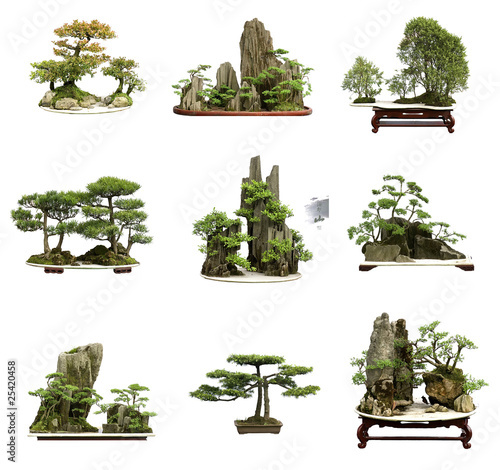 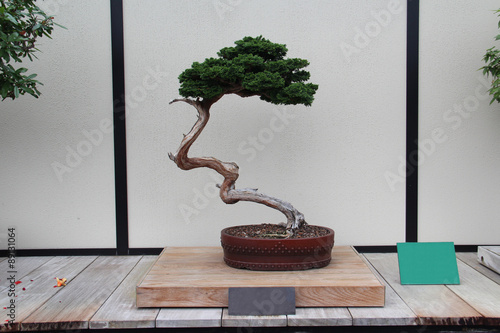 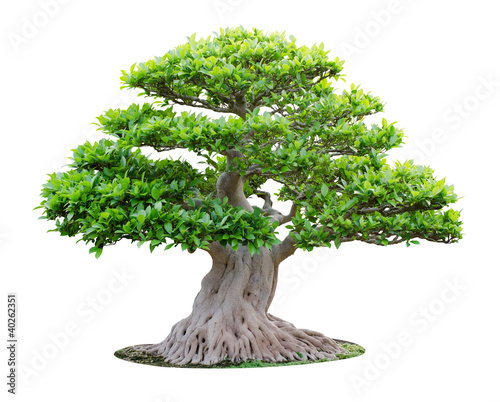 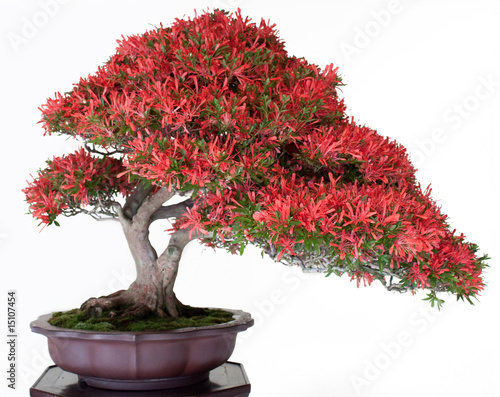 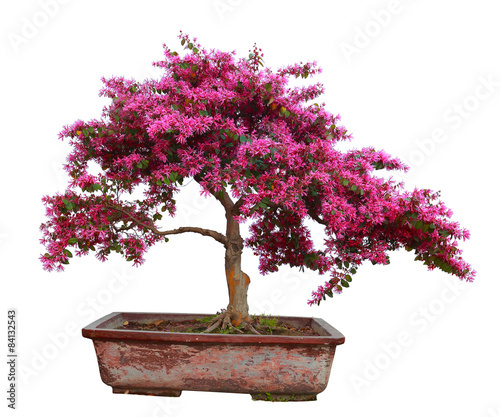 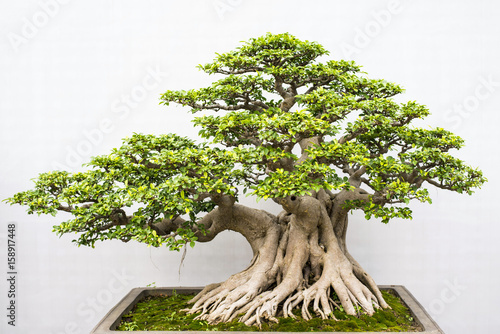 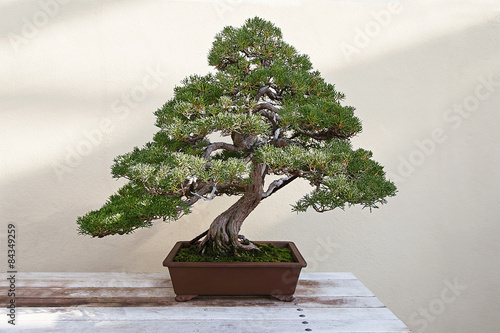 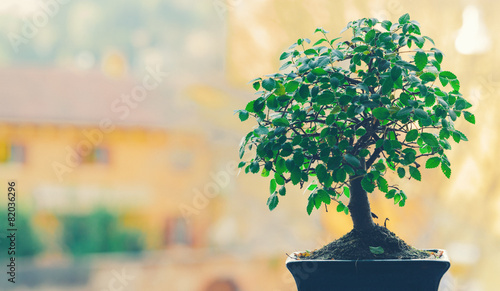 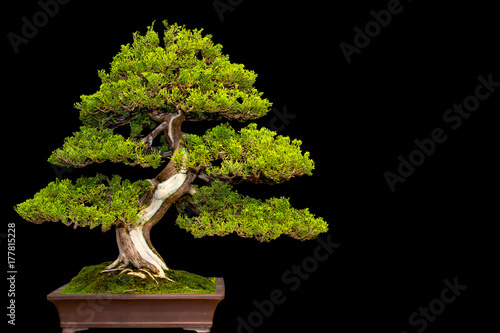 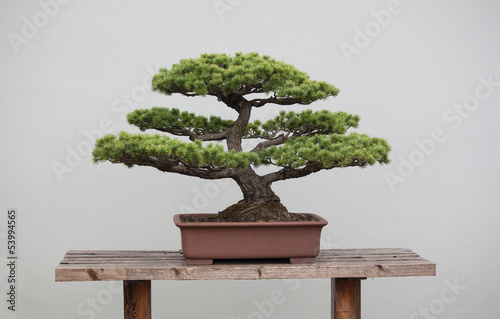 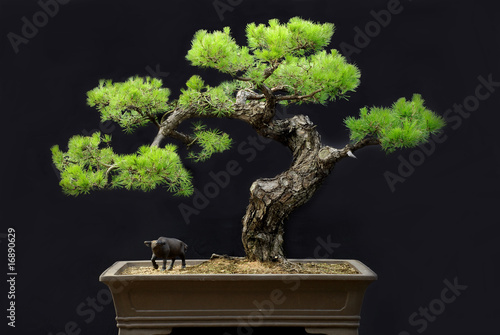 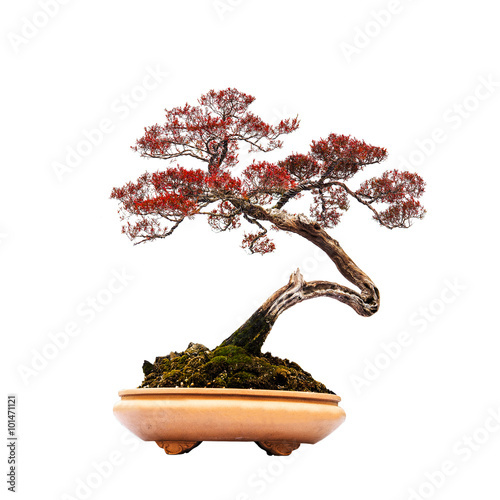 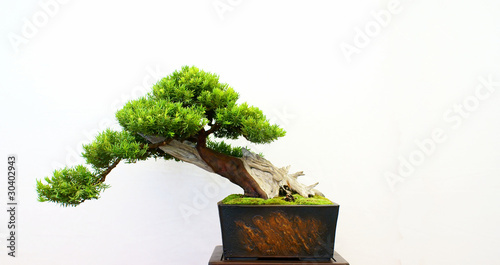 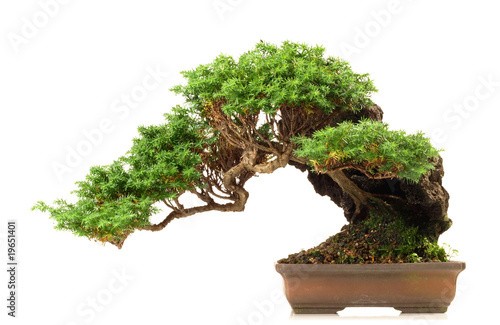 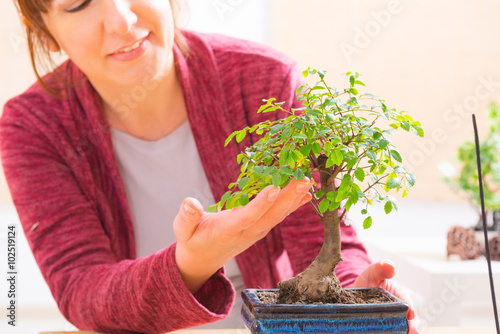 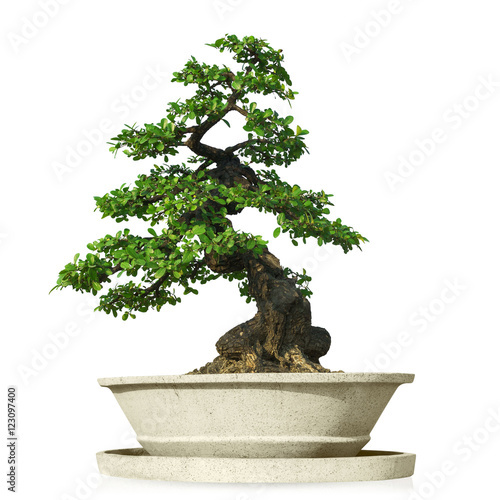 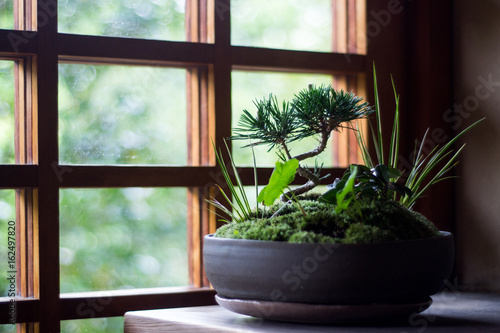 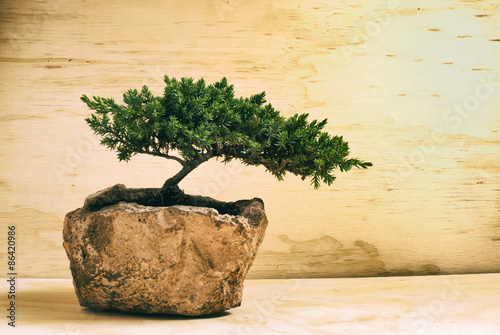 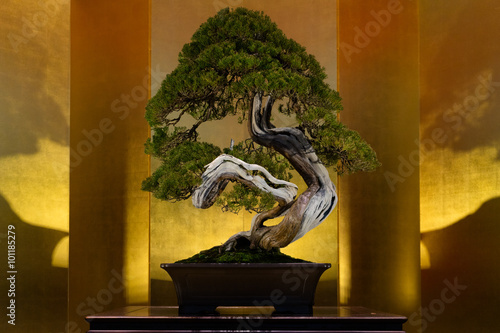 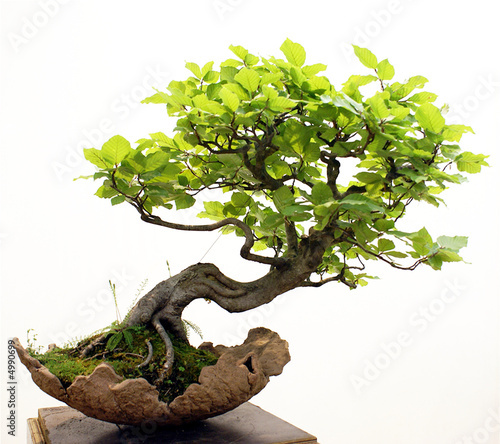 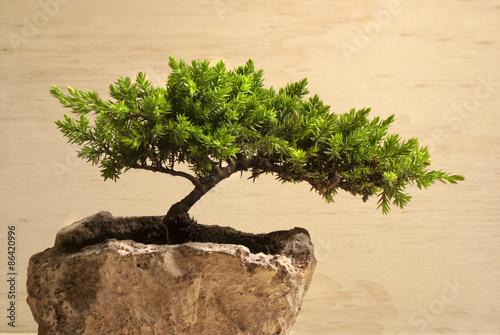 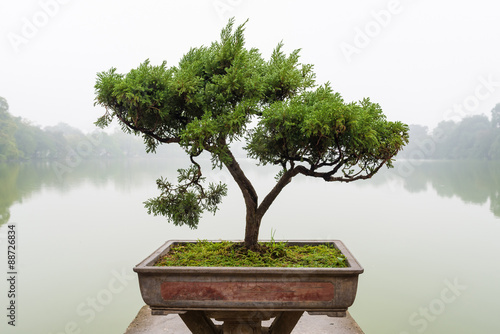 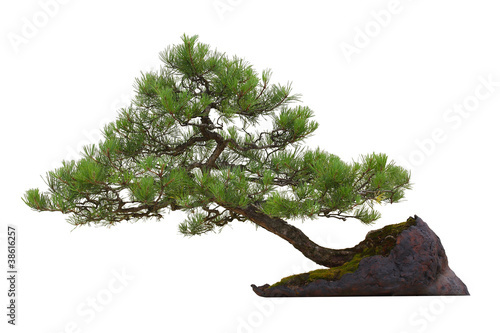 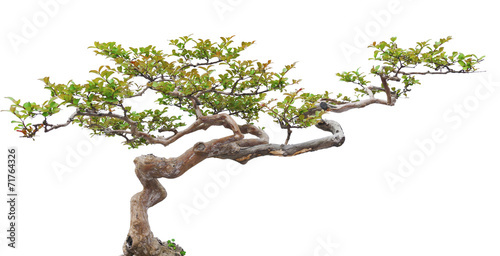 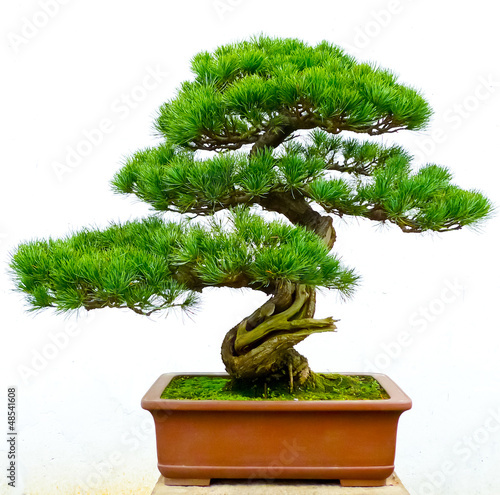 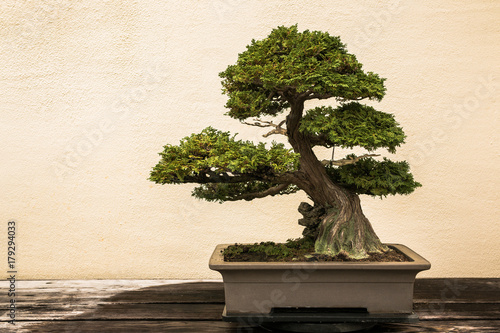 Chinese green bonsai tree Isolated on white background. 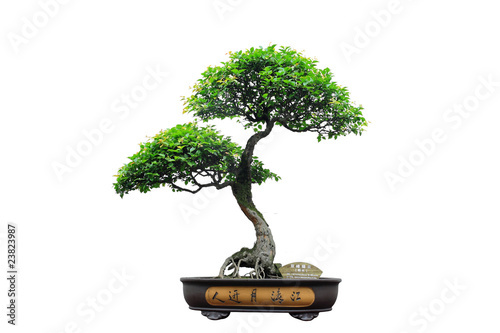 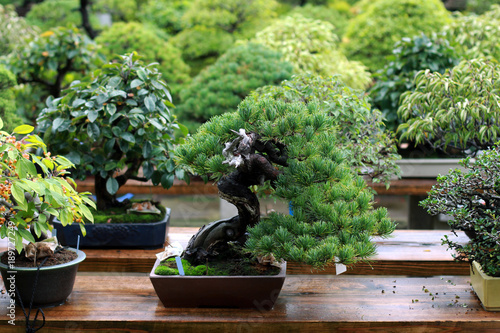 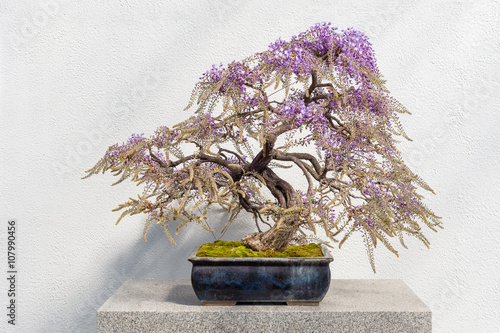 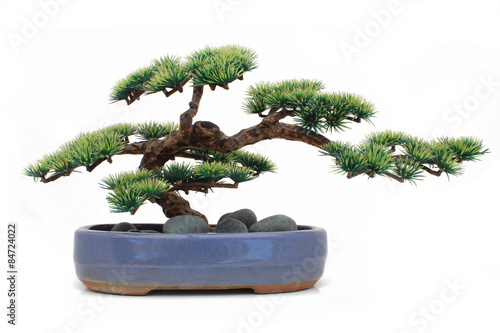 Traditional japanese bonsai miniature tree in a ceramic pot isolated on a black background. 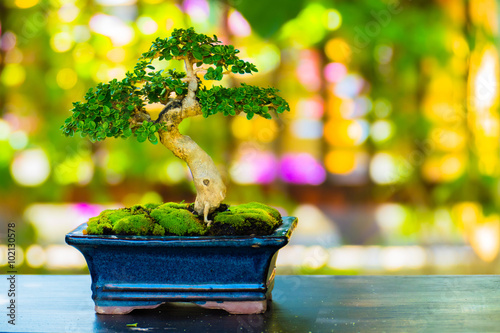 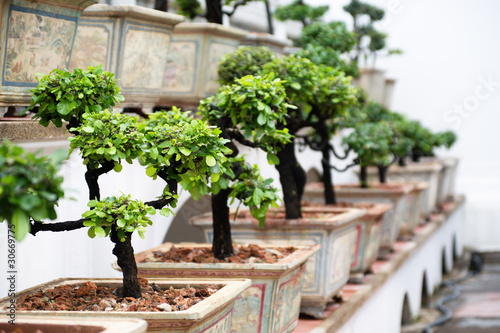 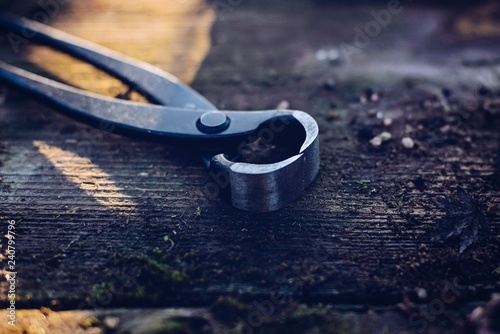 Closeup of a bonsai tree, on a sunny spring or fall day. 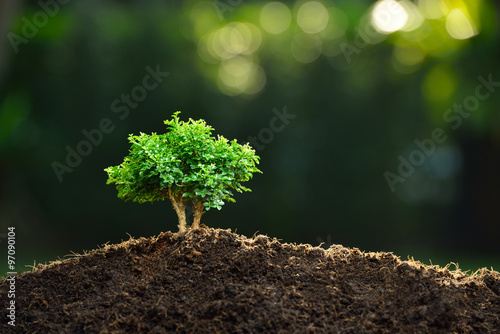 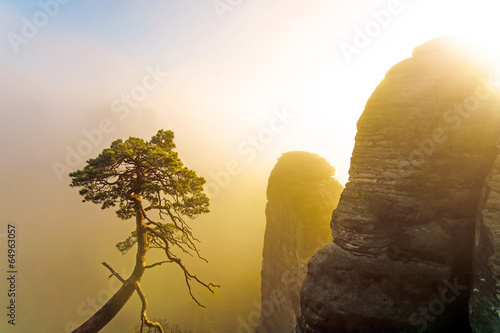 Natural background for concept or advertising.